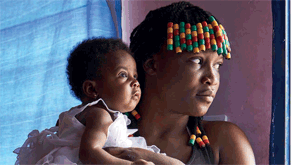 Set up in 2014, under the umbrella of MdM France, Fondation des Amis de Médecins du Monde strives towards a world where access to healthcare is free from obstacles and everybody is entitled to that as a right. It is thanks to your support that we will be able to carry out our main missions. 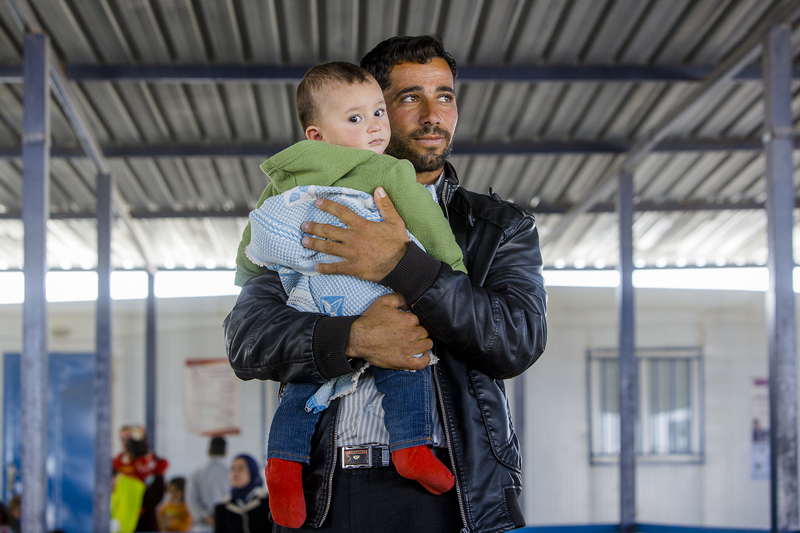 Develop scientific training and research to support sustainable humanitarian. Empower people living in vulnerable situations to build their own future and to assert their full rights. Deliver training, distribute information and promote proven medical and social innovation. Facilitate the emergence of those working at a local level, both in France and abroad, and support them in their solidarity-driven projects. The Friends of Médecins du Monde Foundation is authorized to receive donations under the 2018 French Finance Law. As such, 75% of the amount you donate to the Foundation are deducted from your IFI tax. If you are not required to pay the IFI tax, 66% of your donation can be deducted from your income tax. Let us work relentlessly, with both conviction and determination, to give people living in vulnerable situations access to healthcare. Support our Foundation and reduce your IFI tax in 2018. Are you required to pay the IFI tax? 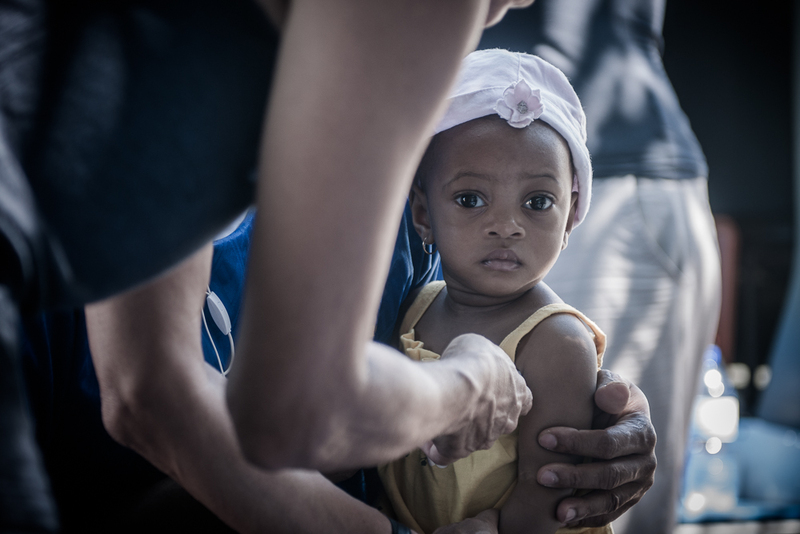 75% of your donation to the Friends of Médecins du Monde Foundation can be deducted from your IFI tax, which can reduce your payment, and sometimes cut it out altogether. The ceiling for this tax reduction is 50 000€, which equates to a 66 667€ donation. 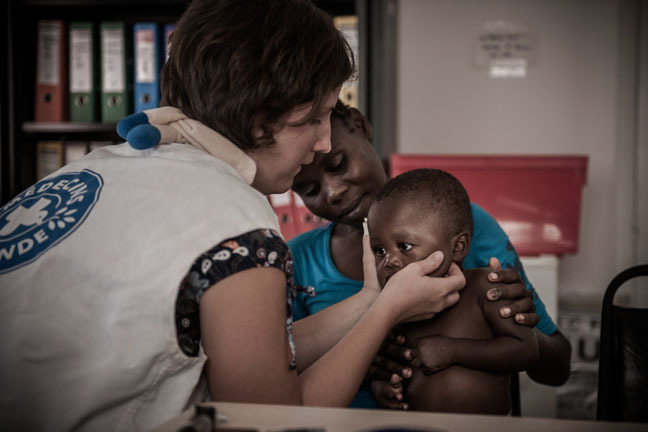 What is the difference between Médecins du Monde and the Friends of Médecins du Monde Foundation? The Médecins du Monde association and the Friends of Médecins du Monde Foundation are two separate entities. Médecins du Monde co-founded the Foundation. How do I find out how much IFI tax I need to pay? You will be required to pay the IFI tax in 2018 if you owned net taxable assets of 1,3 million euros or more on January 1st 2017. Your net taxable assets amount to your total assets minus your total debt relating to taxable assets. If your net taxable assets are worth 1.3 million euros or more and below 1,4 million euros, a 17 500 € discount – minus 1.25% of the value of your net taxable assets – will apply. 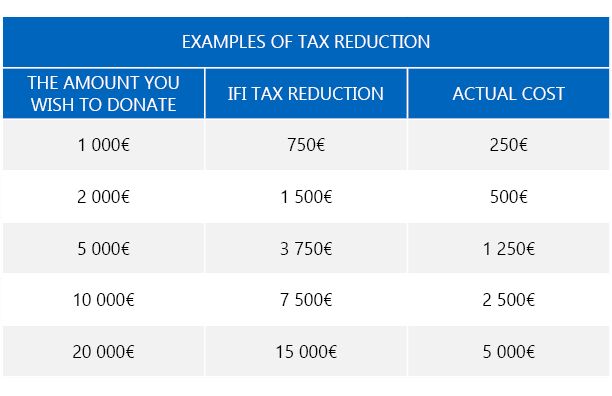 Can I reduce my IFI tax by making a donation? With the 2018 Finance Law, 75% of your donation made to non-profit foundations can be deducted from your IFI tax. The ceiling for this tax reduction is 50 000€, which equates to a 66 667€ donation. Will I need to supply a fiscal receipt with my tax return? If your assets are worth between 1.3 and 2.57M€, you won’t need to supply a fiscal receipt with your tax return. You will need to keep your fiscal receipt as proof though, should it be required. If your taxable assets are above 2.57M€, you will need to provide a fiscal receipt but you have a three month time period in which to send it to the tax office. Can I combine IFI benefits and income tax benefits? You cannot combine IFI and income tax benefits. You can however spread your donation across the two tax reduction schemes. In that case, it is easier to make two separate donations and get two separate receipts or to note on your receipt the amount you would like deducted from each of these taxes. If the amount for IFI reduction exceeds the amount of my IFI tax or the ceiling, can the surplus be carried over? Where IFI is concerned the surplus cannot be carried over. However, you can make the most of your donations by declaring some of it (up to 66 667 €) under the IFI and the outstanding balance under income tax. How can I be sure the fiscal receipt will come through in time? Only those with assets of more than 2.57 million euros will need to send in a fiscal receipt. They have a three month time period in which to send this to the tax office. If you are making a donation by cheque, your fiscal receipt will be sent to you within a fortnight. Useful information : when you send in your donation, send us your e-mail address. You can then download your fiscal receipt the day after your donation has been registered and we will send you an e-mail to let you know that it is available. You can also make a payment at any Fondation de France office, based in 8 towns in France, from Monday to Friday, 9am to 5.30pm. You’ll be given a tax receipt the same day. is available to answer any questions. LET’S WRITE THE NEXT CHAPTER OF OUR HISTORY TOGETHER.